Attackers know the value of corporate accounts. With the right tools, they are able to extract email addresses associated with the business. Those users with weak passwords are at risk of getting hacked. Password guessing attacks happen all the time. 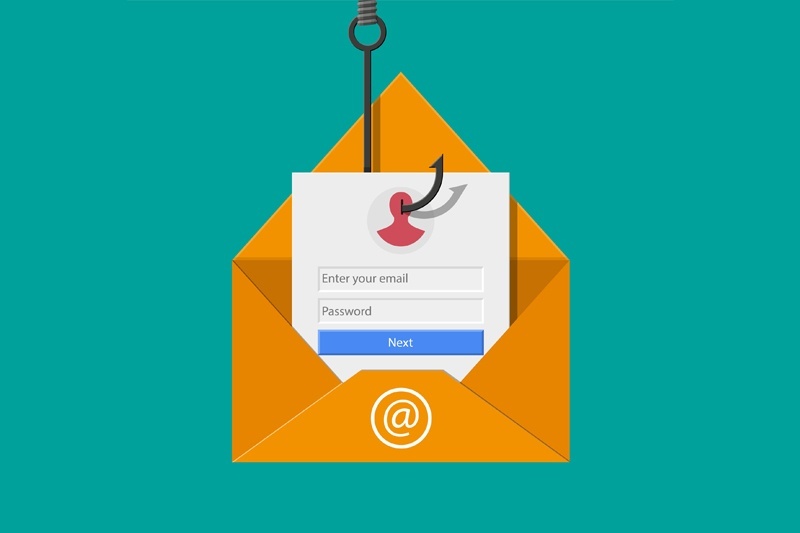 Employee email addresses are more likely to be targeted since they contain valuable information that can be used depending on the attackers objective. It might be difficult to notice if your email was already hacked. Attackers observe which time of the day you access your email and will often hide their tracks. It is important to report if you notice something odd is happening with your email. If any case this happens to you, report it to your administrator and request to investigate and review the log files. This should provide information about the history of emails that were sent and received from your account. The report will contain important details such as sender, email subject, IP address, date and time emails arrived. Body or content of the email will not be included in the report. Your email password should be secure, difficult enough to be guessed by anyone. It should not contain any identifiable information or common passphrases. Best practice is to use alphanumeric, make it longer, and at least include a symbol to your password. The more characters you have on your password, the lesser the chance of it getting hacked. If you feel you are not using a secure password, take time and update it now. This is a great feature to prevent unauthorized access to your account. You need to check if your email provider supports multi-factor authentication. What it does is it generates a unique code from the app installed on your cell phone or it will contact you to provide the code to be used during login. This will also generate unique application passwords to be used for your mail client programs. 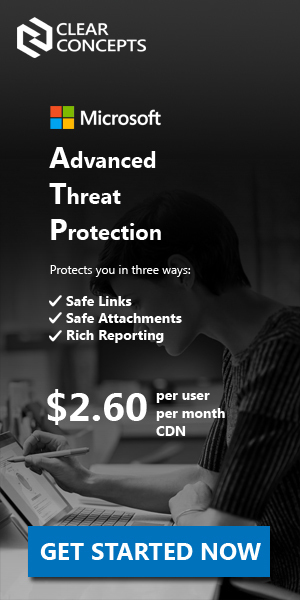 Although this might come with an additional license cost to implement, the impact of getting your email credentials stolen is much more than paying for this additional layer of protection. Some provider also offers this at no extra cost, so it’s worth asking your provider about it. Of course, you can also lose your phone or someone can gain access to your desktop computer. But most phones have lock codes and computers to have passwords. So, they should be using strong passwords too! Remember: refrain from sharing your passwords with anyone.